Choo Choo! There goes Tomi’s toy train over the rails. Choo Choo, Mimi’s princesses are making rounds in the wagons. What a lot of fun are trains to play with. Especially the pretty ones, like the old fashioned steam engines. 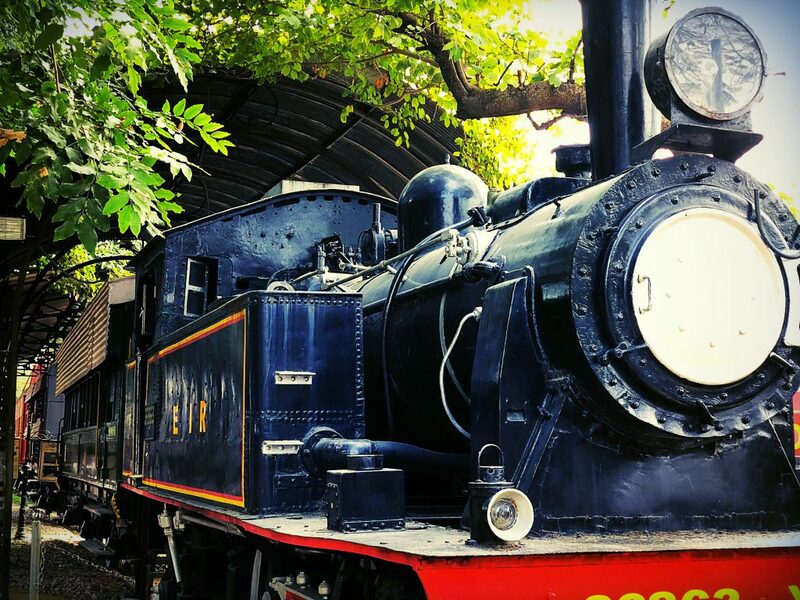 Today Tomi and Mimi visited the National Rail Museum in New Delhi, India. 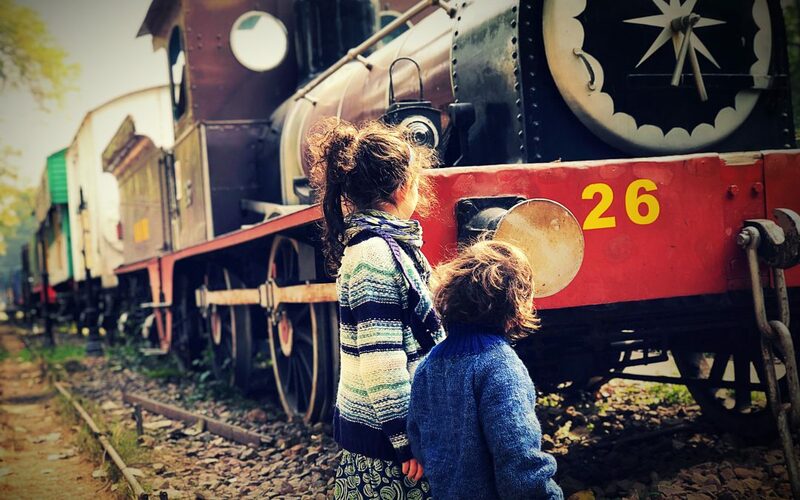 At the Rail Museum are lots and lots of train engines that once were the heros of the rails. These steam engines were huge and took a lot of coals or wood to heat up the fire in their fire box. This fire would warm up the water in the boiler. When water warms up it creates a lot of steam, just like your water kettle at home. This steam is trapped and pushes with great force to get out. That force makes the engine go. Tomi and Mimi were very impressed by all these wonderful engines. There were tenders too. Those are the wagons right behind the engine that held the coals. Behind the tenders came the wagons. Sometimes for passengers and sometimes for animals. 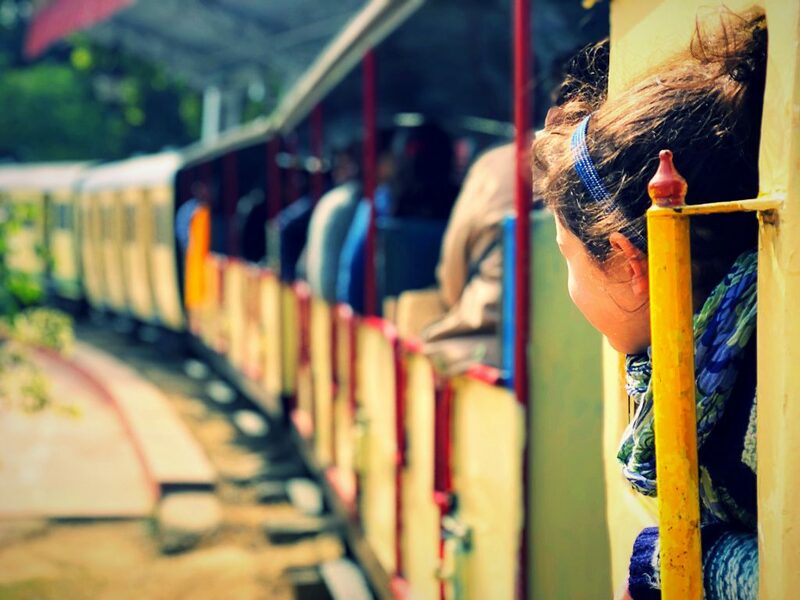 Most exciting were the train rides that Tomi and Mimi took on the special mini trains. So cute, ideal for children and very lovely indeed. The National Rail Museum also has an exhibition inside about the history of the railways, different uses, train mechanics and different sorts of engines. Also inside, upstairs, is a very large model train landscape, with rockets launching and cable carts going back and forth. Quite an experience for children. 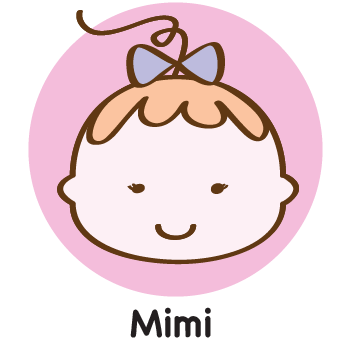 Tomi and Mimi are having more adventures on their travels. They celebrated Lohri, click here to read more, the festival of bonfires and peanut brittle that marks the end of the winter. Or click here, to read about their interesting new friends they made. If you are traveling to India ask your parents to take you to the National Rail Museum www.nrmindia.com. The park is located at Chanakyapuri, New Delhi, India and is open Tuesday through Sunday from 10am to 5pm. Tomi and Mimi hope you enjoyed their train adventure of today. Maybe you have a Rail Museum nearby too! See you next time, bye bye!